Winter is here, and we can finally smell it. 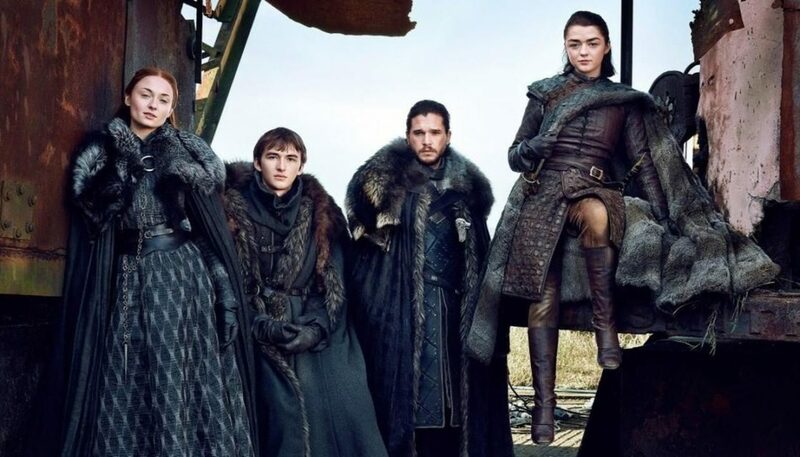 In just one month, we will get to see the epic premiere of Game of Thrones Season 8. 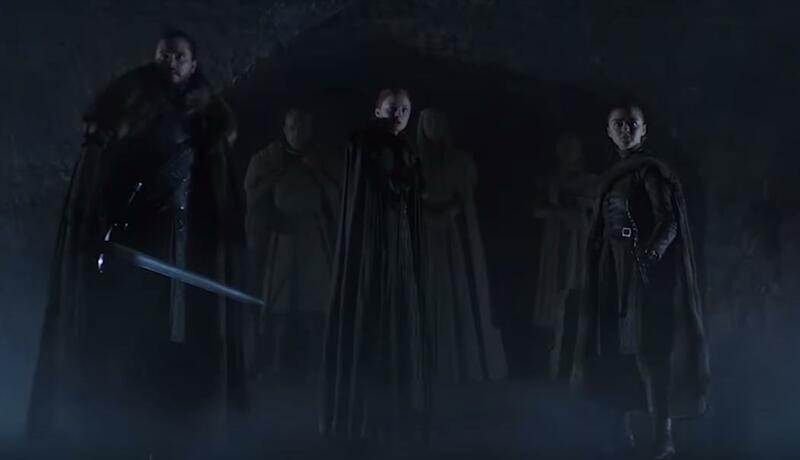 It has been almost 2 years since Season 7 ended but it feels like a decade. 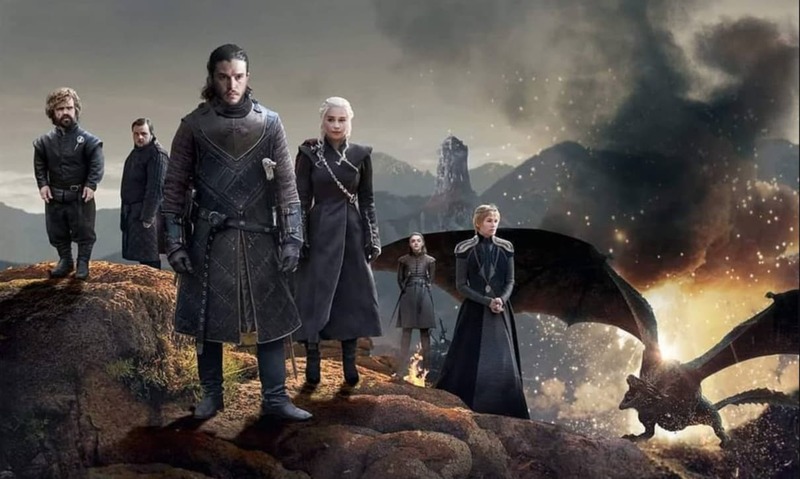 GOT fandom has been silent for quite a while as we’ve been patiently waiting for HBO to finish production on the most epic Season of all time. This is the silence just before a massive storm, and it will hit very soon. In fact, we’ve already had a tease at how things are gonna be, come this April. Coming in is 410 minutes of sheer awesomeness. 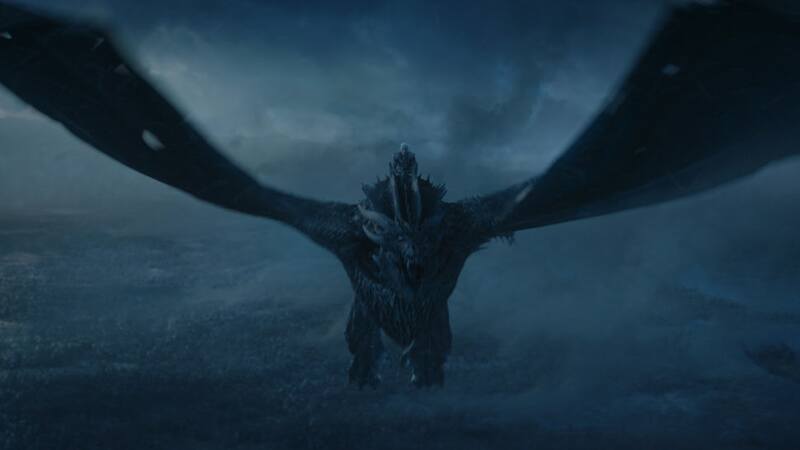 Just yesterday, we got to know through HBO’s schedule that the Game of Thrones season eight premiere episode will be 54-minutes long and the one following it would be 58 Minutes long. Now we have the full detail regarding the Run time of each episode. 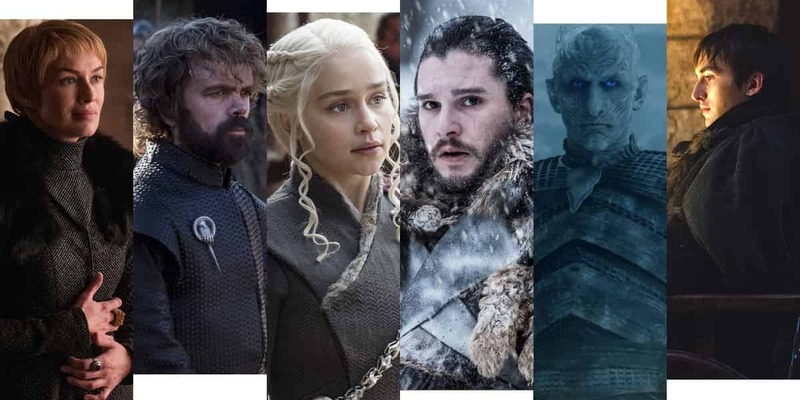 “Season 8 episodes will all I think be longer than 60 minutes. They’ll be dancing around the bigger numbers, I know that for sure. I’m completely satisfied with how season 8 ends. 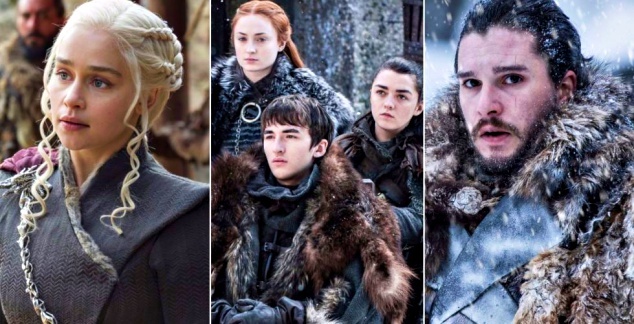 I think that [the showrunners] did a tremendous job, and they took into consideration what the fans want, as well as what is right as far as storytelling is concerned. I guarantee there’s going to be lots of surprises and shocking moments, but it’s really very compelling stuff. 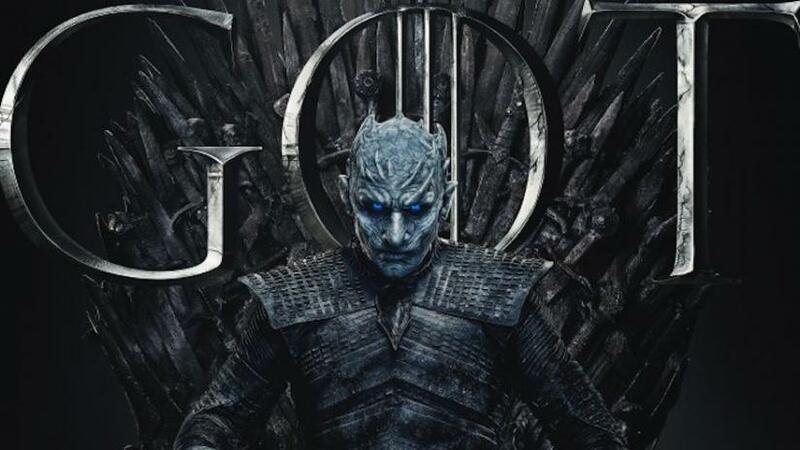 Hopefully, the final season will be worth the wait. Everyone on the show has talked about the emotional weight of it, and that is what’s scary for us as fans. 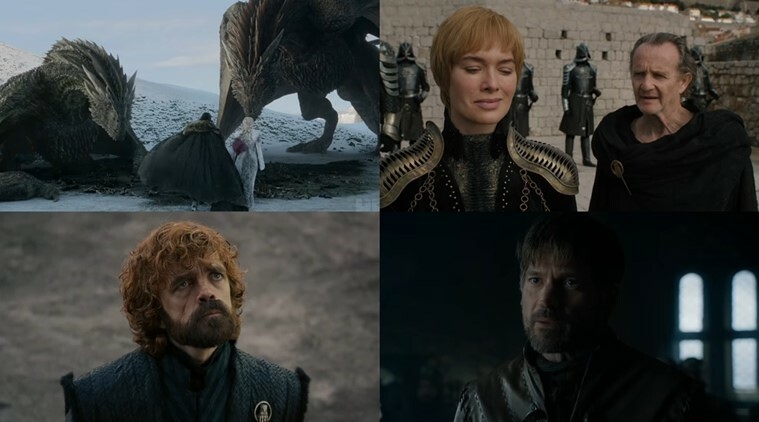 Predicting who is going to sit on the throne as of now isn’t something we should do as everyone could just end up dying anyway. Valar Morghuis.